Remodeled Brandywine condo in College Park. Great location on Dubsdread Golf course. Sit on your front porch and watch the golfers go by! Walk across the street to the Tap Room at Dubsdread, an award winning restaurant. This 3 bedroom condo has new flooring and new kitchen and baths. Granite counter tops in kitchen and new stainless steel appliances. Bathrooms have new cabinets, toilets and fixtures. Use the carport for your car or enjoy it as a screened in brick patio. 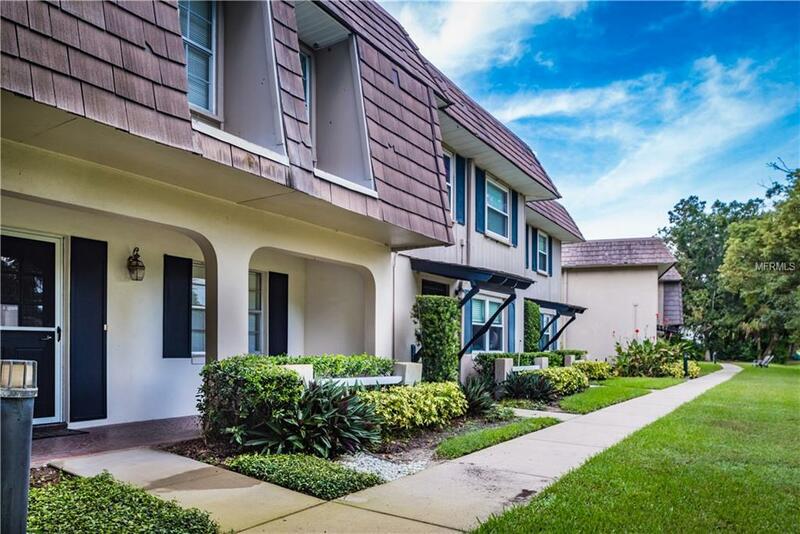 College Park is a thriving community located within minutes of Downtown Orlando. Home to Jazz Fest, Christmas in the Park and Dancing on the Drive in the Spring and many independent shops and restaurants, College Park is popular for it's convenient location and it's small town feel. Also close by are Florida Hospital and Ivanhoe Village, Loch Haven Park home to the Orlando Museum of Art and the Orlando Science Center.Travel a mile down Par and hop on I-4 or avoid the I-4 construction altogether by another easy commute to Downtown Orlando or Winter Park. Roof was replaced in 2013. Additional Lease Restrictions Hoa Management is Aegis Management. Sabrina Stephan is The Manager. 863-256-5052 X 229.